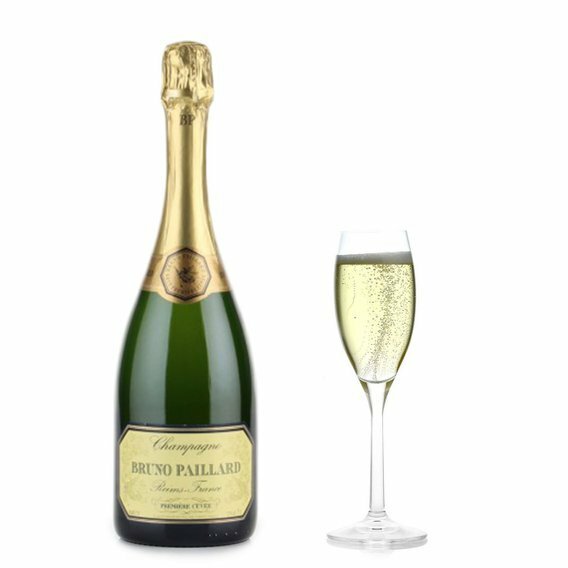 Presenting the crowning gem from the maison Bruno Paillard, which greets the nose with a perfumed freshness containing fruity glimpses of citrus, redcurrants, black cherry and raspberry, finishing with glimmers of exotic fruit. Vivacious, mineral and complex on the palate, but with a delicate pale finale. This deflagration of perfumes and flavours is the culmination of the years of maturation which endow this champagne with such refined brilliance. Possessing an extremely fine perlage whose invitingly delectable bubbles become simply irresistible. 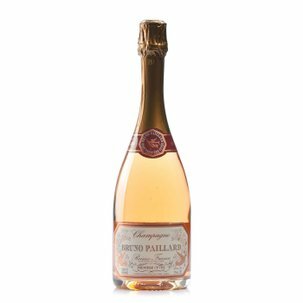 The prestigious maison Bruno Paillard has been vinifying the best grapes since 1981. Its champagnes are created only from free-run juice from first pressing, a fact underlined by the term Première Cuvée visible on every label, along with the precise date of disgorgement. The maison produces both vintage champagne and non-vintage champagne, the rarest of which bear the founder's signature. Eataly has selected Bruno Paillard because we'd like to introduce you to the exploration of such sheer qualitative excellence.